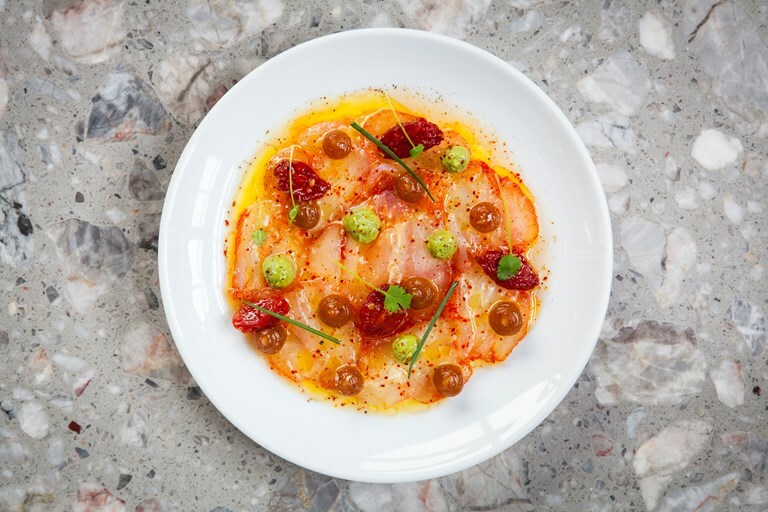 Angel Zapata Martin's stunning paprika-cured monkfish recipe is full of the sunshine flavours of Spain. The fish is marinated in fino sherry before being cured in the paprika salt mix, which adds a wonderful depth of flavour. Date purée, avocado mousse and confit tomatoes make excellent pairings to the cured fish.